We already know that Acer has released an Iron Man themed laptop in Hong Kong, but it would appear that Acer Philippines has another surprise in store for us. 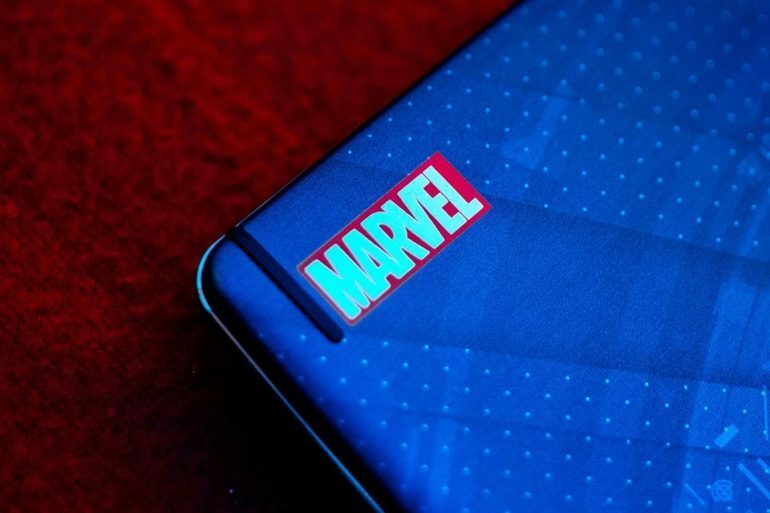 The company Facebook page has begun teasing two more Avengers theme notebooks, neither of which appear to be same base model as the Iron Man Swift 3. There’s little to be seen of the two additional laptops. Partial glimpses of the covers are accompanied by a caption that hints at the final product; showing one to be Captain America. The other is somewhat unclear, but the caption seems to indicate that it could be the main villain of Avengers Infinity War, Thanos. The rear view of the Thanos themed laptop seems to indicate that it is a reskinned Predator Helios 300. Which would be a nice touch to make the most dangerous villain in the Marvel Cinematic Universe also be represented by the best hardware within the theme. 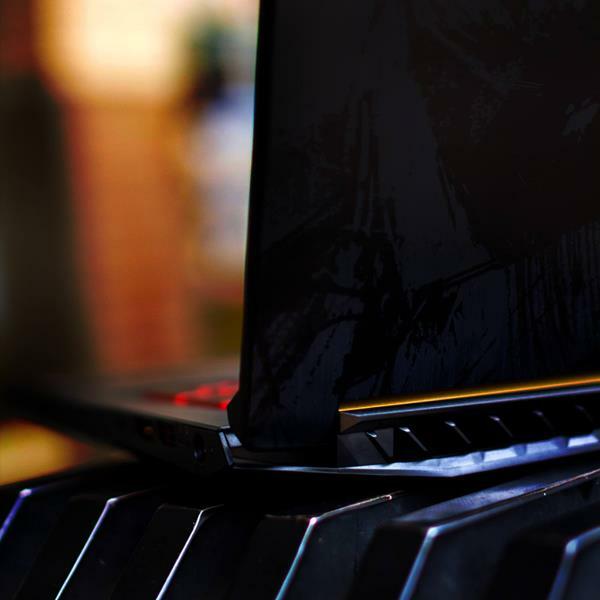 There’s practically no information about the laptops at the moment, but we expect something to be announced over the next couple of weeks. 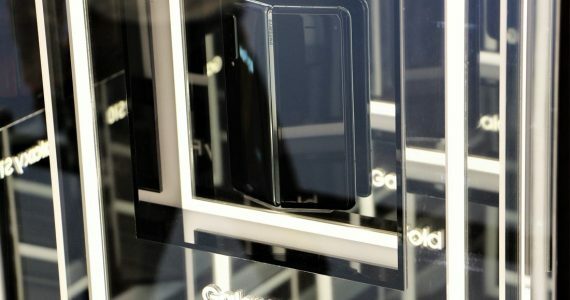 If anything, we’re wondering when Acer Malaysia will start teasing them over here.